Directed by American filmmaker and actor Orson Welles, Othello was shot in the Kingdom which stood in for Cyprus. 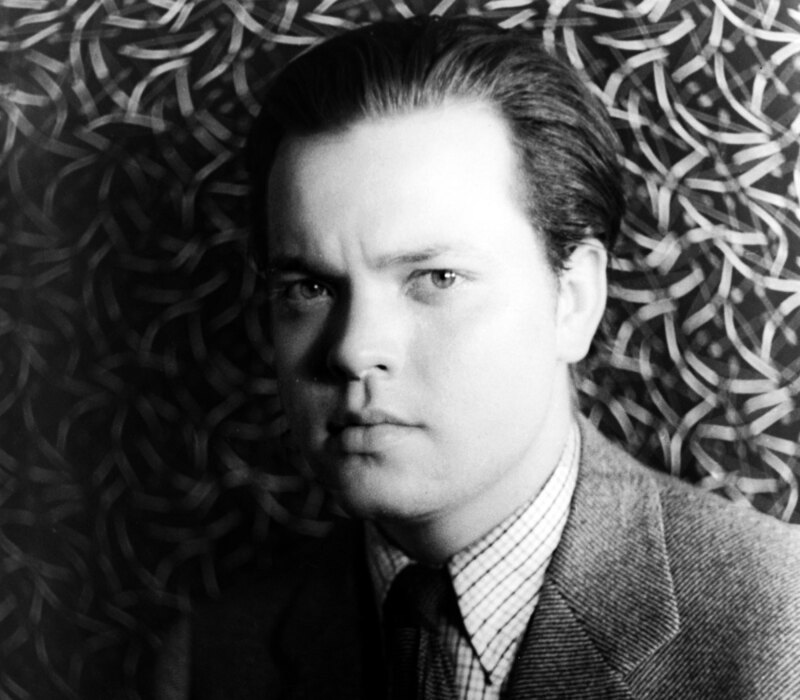 The decision was made after Welles faced a couple of financial issues when producing the film. 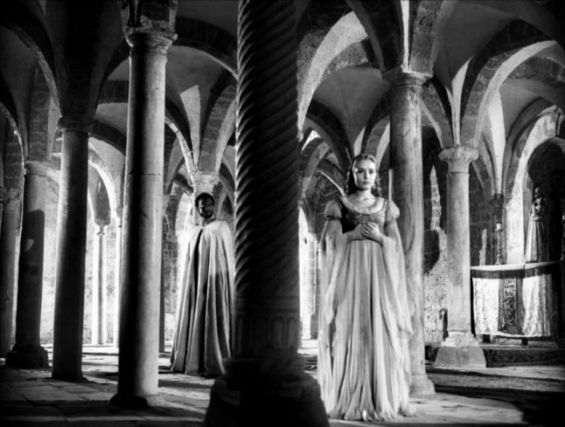 Othello, a film by American movie director Orson Welles, was shot over a three-year period in Italy and Morocco, which played a major role in the troubled production of the movie. Struggling to finance his screen adaptation of the famous William Shakespeare’s play, Welles turned to the Kingdom which provided just the right atmosphere for such a movie. The production of the movie, which narrates the story of a Moorish general in the Venetian army and his unfaithful ensign, started in Italy in the summer of 1948, says the Times in 1996. However, the process of producing «Othello» was hindered by financial obstacles. «Welles shot when he had the money, then put the production on hold as he went off to act in someone else’s picture», recalled the Times. Raising money for his movie, Welles decided to head for the Kingdom in order to benefit from the good scenery and save money. While in Morocco, the young movie director, producer and actor had a «Berber woman, a ‘great, tall, dark, tattooed creature’», who was «acting as his secretary, interpreter, and consolation, and he was out in the torrid sun looking for locations for Othello», wrote Alberto Anile in his book «Orson Welles in Italy» (Indiana University Press, 2013). In the North African Kingdom, Welles was convinced that the country was «uncontaminated, cheaper, and historically closer to Cyprus than Italy of the French Riviera», says Anile. After finding the right spots for his set, Welles called his crew and actors, telling them that the «beautiful, expensive, and relaxing locations in Europe (…) had become scorching Morocco», recalled the same book. In fact, most of the film was shot in Morocco, which stood in as Cyprus. Shots took place, mainly, in Essaouira, El Jadida and in Safi. Speaking of locations in the Kingdom Alberto Anile wrote that «in Mogador, (Welles) found a fifteenth-century Portuguese fortress complete with towers, battlements, bells, secret passageways, ramparts, and even a bronze cannon pointing out over the Atlantic (which would become the Mediterranean around Cyprus)». The shooting in Mogador, according to the book «The Films of Orson Welles» (Cambridge University Press, 2004) by Robert Garis, started on June the 19th, 1949. 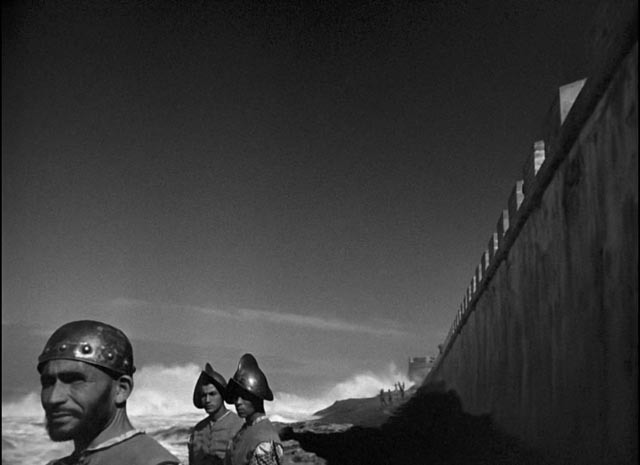 Scenes shot in Morocco were mixed with the ones, previously, shot in Italy, due to financial issues. According to the Times, «when Iago steps from the portico of a church shot in Torcello (Italy), the next image was actually filmed in a Portuguese cittern off the coast of Morocco». Despite the obstacles that delayed the production of Othello, Orson Welles received the recognition he was waiting for at the 5th edition of the Cannes Film Festival in 1952. According to IMDb, Othello premiered in the French festival under the Moroccan flag as Orson «was unable to obtain American distribution». 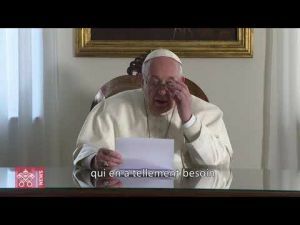 Indeed, the movie has even shared the Palme d’Or prize with Renato Castellani’s Italian comedy «Two Cents Worth of Hope». However, Othello «listed under the Moroccan nationality at Cannes», and which «enjoyed some success in Europe» did not please critics when it was screened in the United States in 1955, concluded the Times.